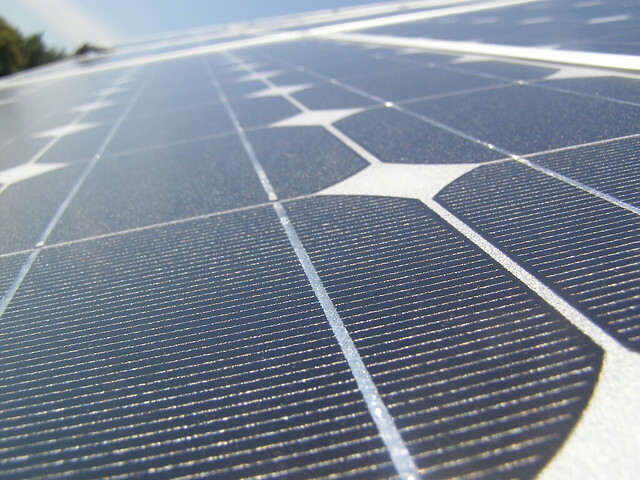 Solar Panel | Flickr - Photo Sharing! steadfastfinances, Mr.FoxTalbot, and 28 other people added this photo to their favorites. I've used this photo with attribution in a blog post - nice perspective.